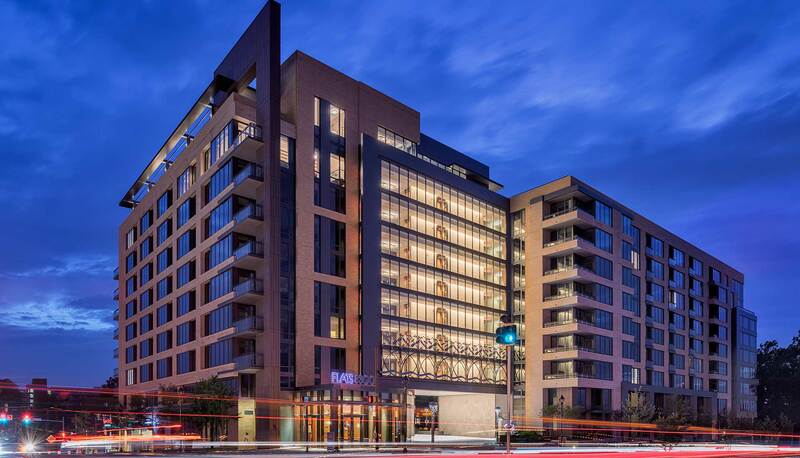 One of the most anticipated new developments in downtown Bethesda, Flats 8300 is a 430,000 square foot, 359 unit apartment building set atop a 50,000 square foot Harris Teeter grocery store. 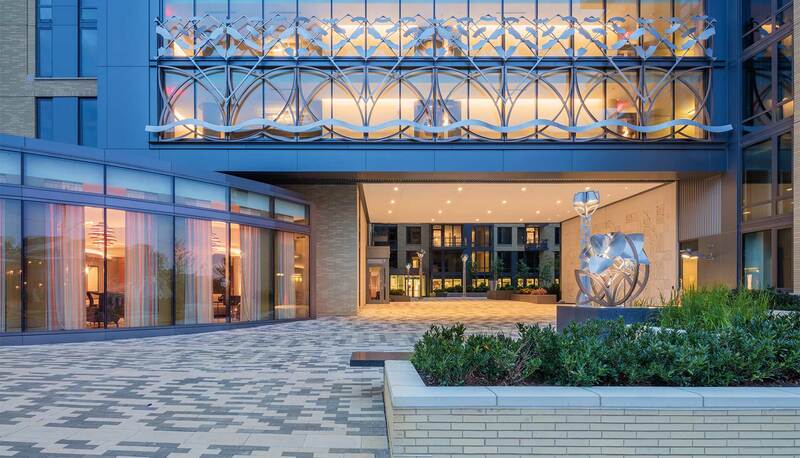 The mixed-use development is located on a highly visible, gateway site with a pedestrian-friendly streetscape along Wisconsin and Woodmont Avenues; and is the closest commercial building to the National Institutes of Health and the Walter Reed National Military Medical Center. 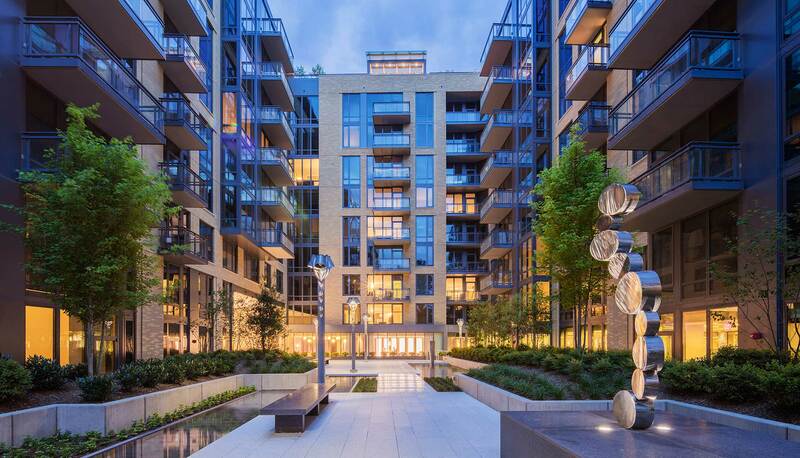 Lush green spaces, including a landscaped courtyard and a rooftop terrace, provide a serene counterpoint to the development’s dynamic urban context. The development includes an extensive art program that is integrated into the building and courtyard. 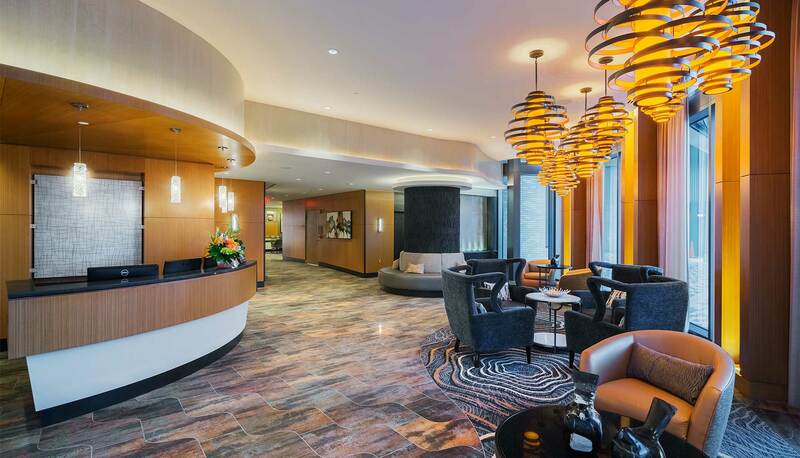 The award winning project achieved LEED® Silver specifications with numerous amenities and high-end finishes and details. Units range from studios to three bedroom apartments, as well as townhomes and penthouse apartments. 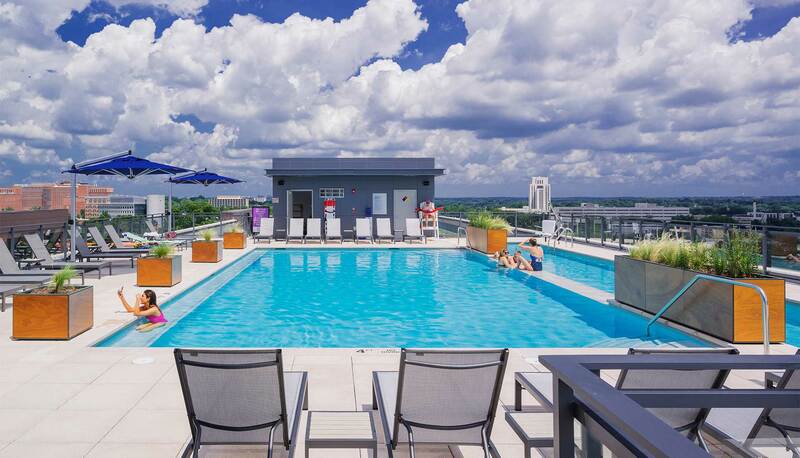 The rooftop features a lap pool and a wading pool along with multiple areas for lounging and entertaining, including a demonstration kitchen. 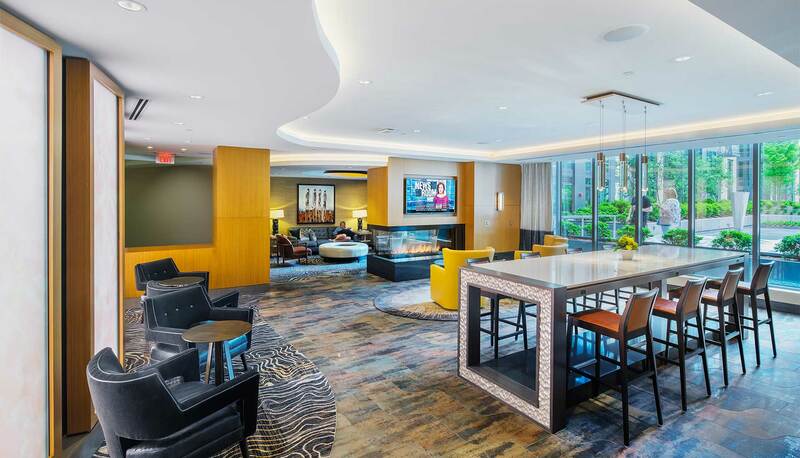 The building also offers an on-site concierge, a clubroom, a fireside lounge, a fitness center, and a business center. Underground parking includes electric vehicle charging stations; and the development is close to two Metro stations, shopping, restaurants, and entertainment. 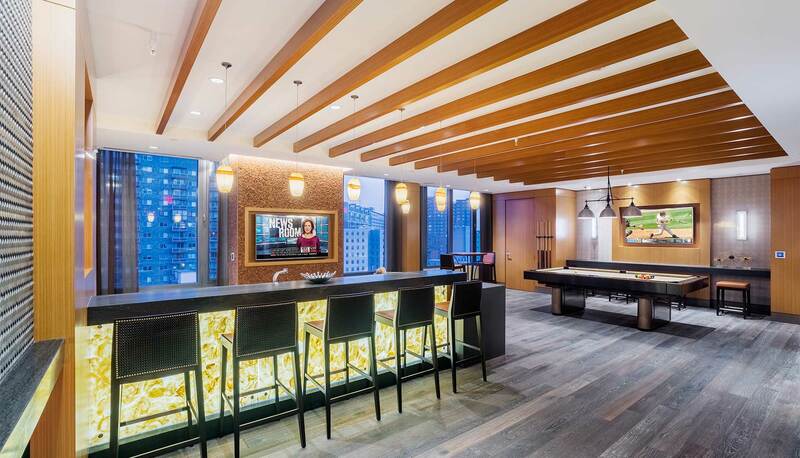 The project was the first pre-sale of a residential building in Maryland and sold at record setting pricing in 2016.